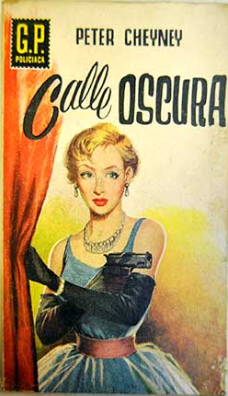 The popular “The Owl” Series (Colección El buho), by the Barcelona publisher Planeta, published household names of international Crime Fiction in Spain in the 1950’s and 1960’s. 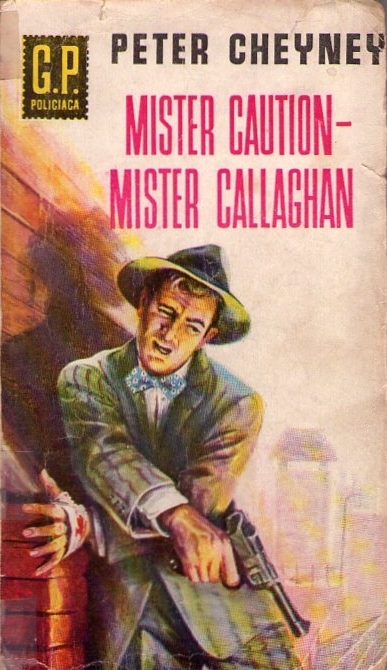 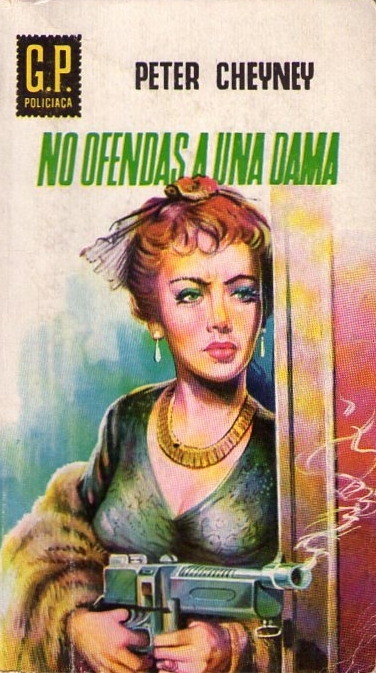 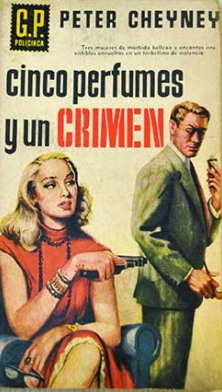 Such as, for example Dashiell Hammett’s Ciudad de pesadilla (translated by César de Montserrat) in 1958 or Erle Stanley Gardner’s El caso de la lata vacía, in 1953 and El caso de la lámpara humeante, in 1957. 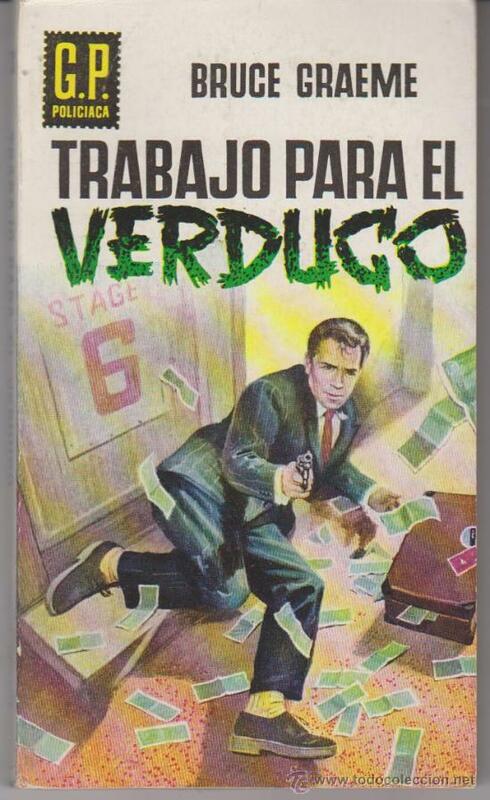 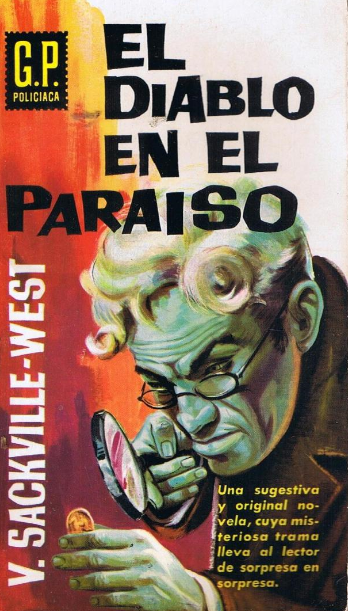 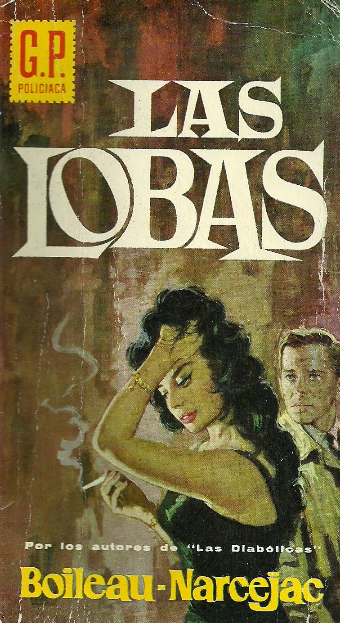 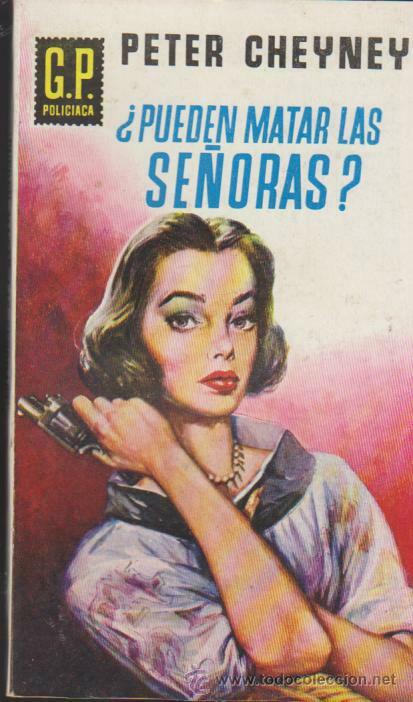 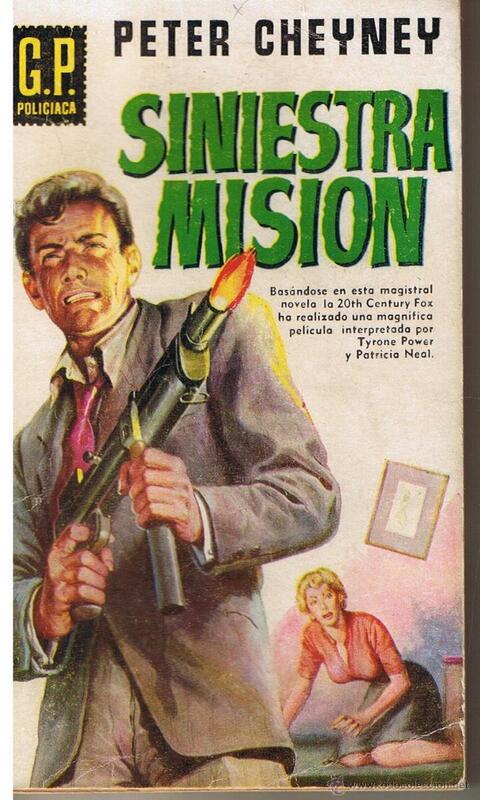 Another famous Series dedicated to Crime Fiction in Spain at the time of the fascist dictatorship, and one of the most popular was GP Policíaca . 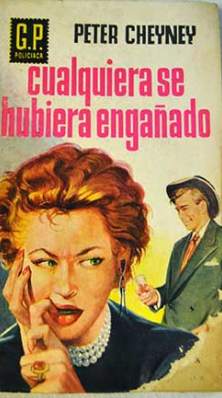 Published by editorial Plaza & Janés, in Barcelona, it comprised some 200 novels, from 1957 to 1966. 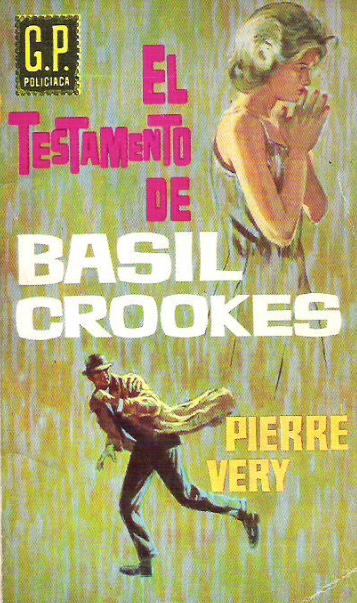 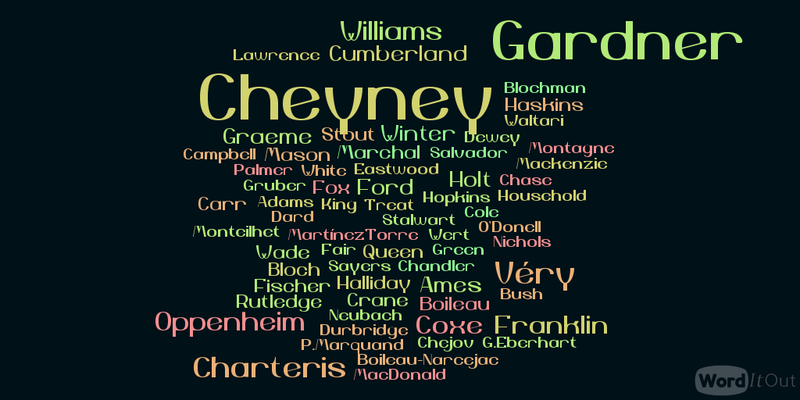 Eclectic and international, this series featured both household names of English language authors such as Peter Cheyney, Chandler, Gardner and Valentine Williams and renowned authors from elsewhere, such as Finland’s Mika Waltari, and France’s Pierre Véry, Frédéric Dard and Boileau Narcejac. 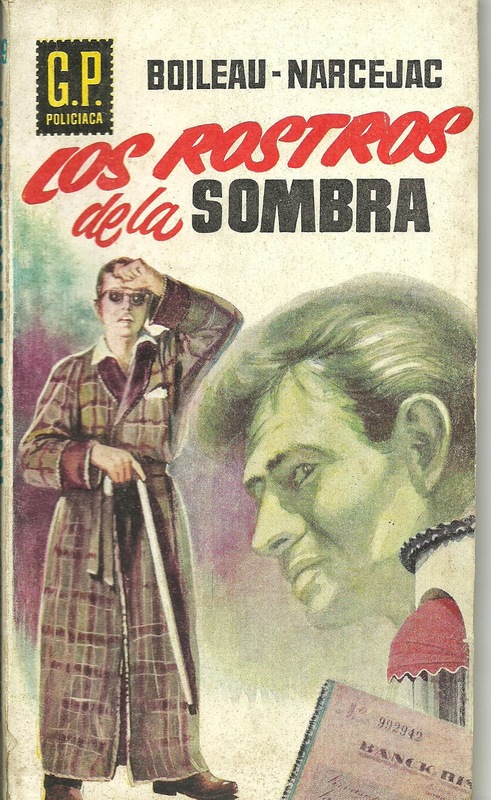 Catalan Crime Series: La Cua de Palla.